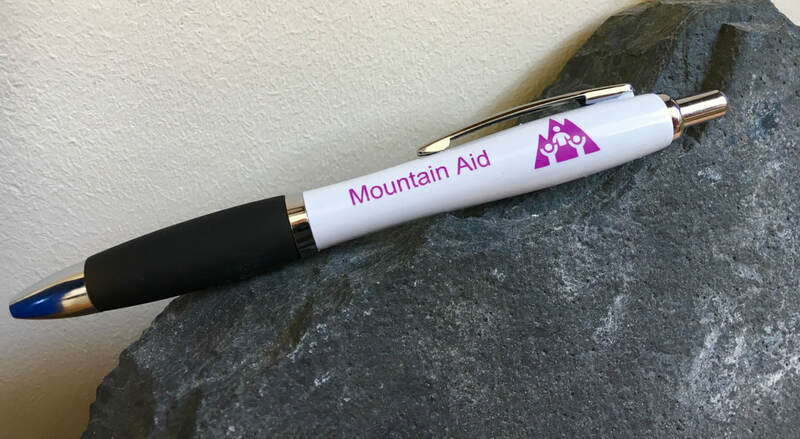 We now have a small number of Mountain Aid branded items available. 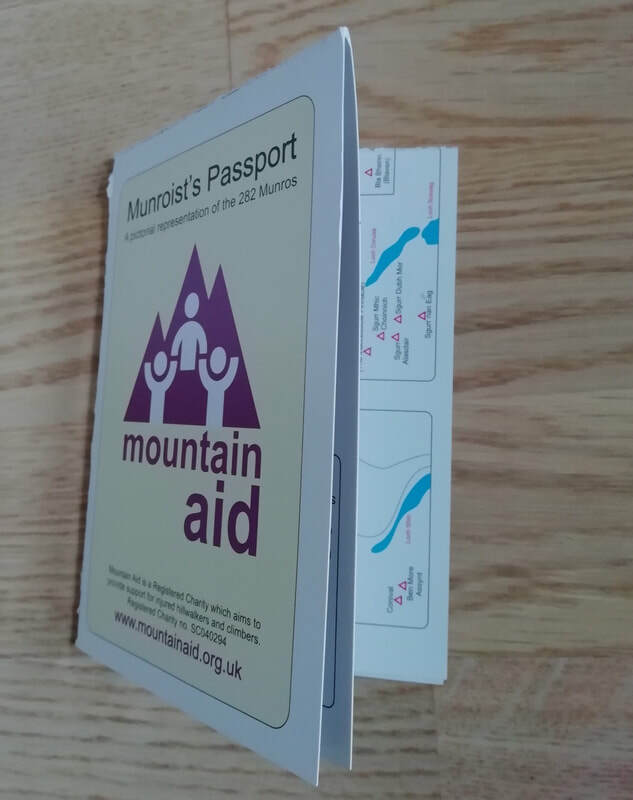 The pens, passports and route cards are only available from our representatives at events, so don't miss them! 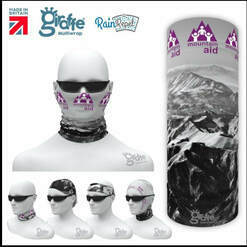 The buff is also available to order online directly from our supplier. 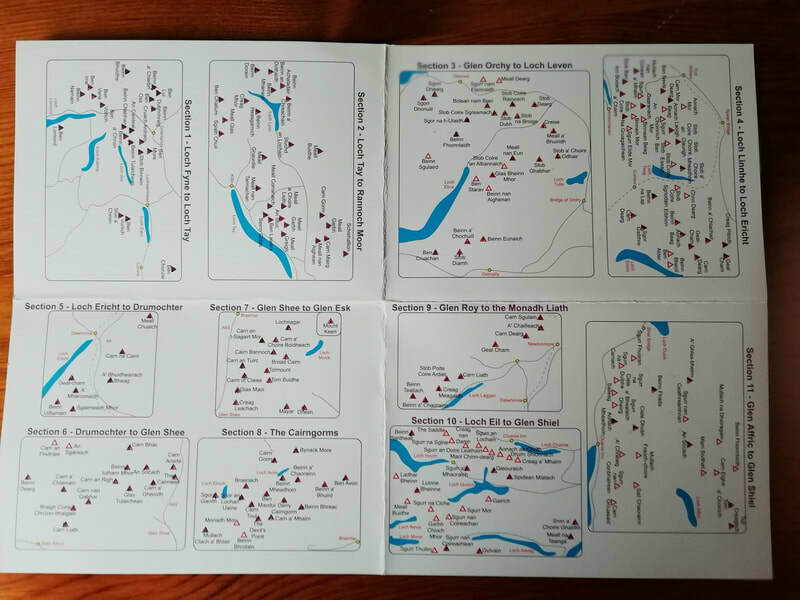 The old fashioned way of writing but still essential in today's digital age ! 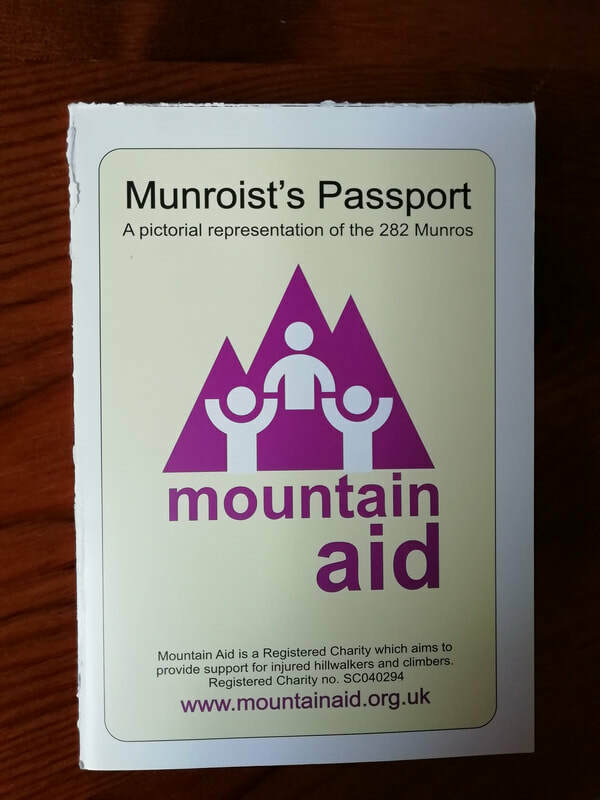 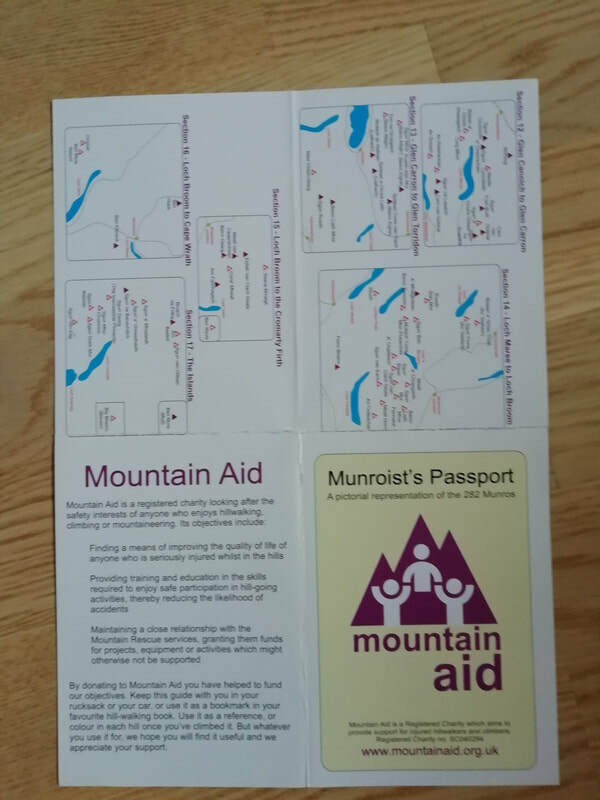 ​Keep track of your munro progress with this A4 sized foldable card. 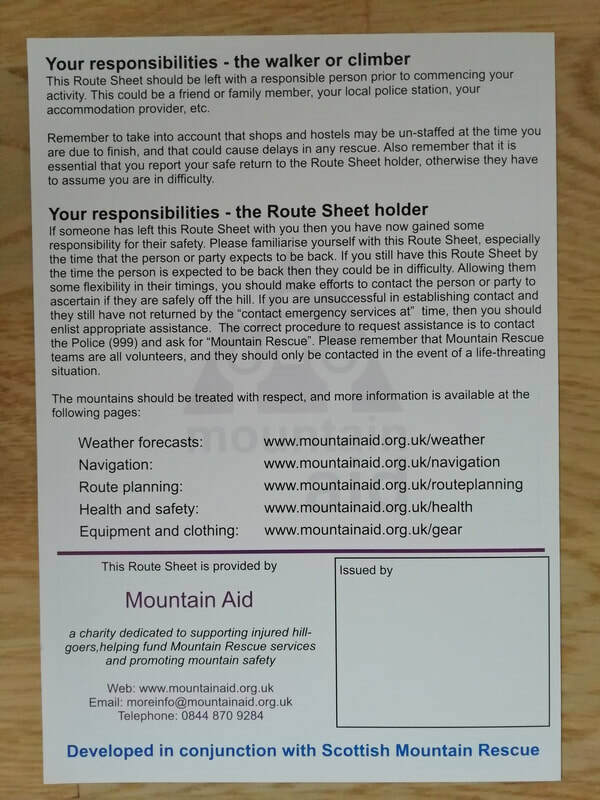 Pack of 25 route cards. 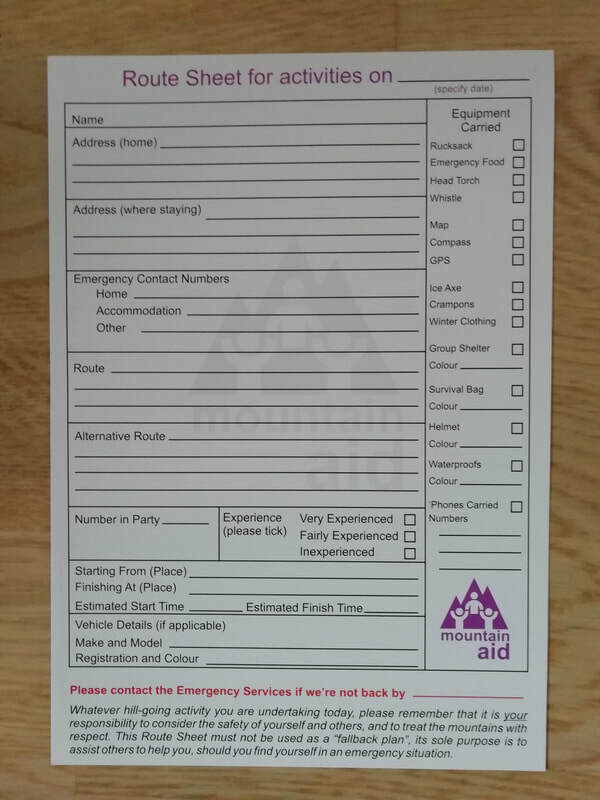 ​Leave one with a responsible person every time you go to the hills.